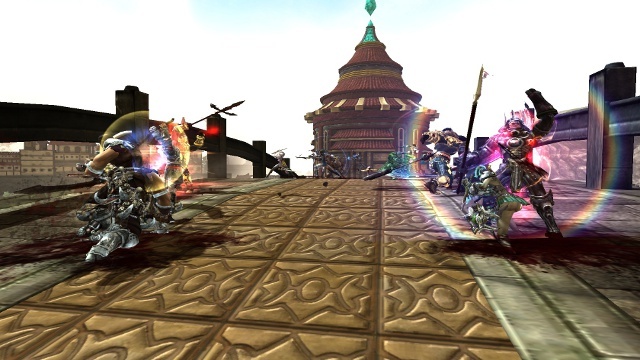 Martial Empires is the new martial arts action 3D MMORPG from CR Space, published by Gamigo in the whole EU. Just after you set out on your adventure across the mystical continent of Neha, you will find yourself in the midst of intense combat, rendered in high-quality animation FX. 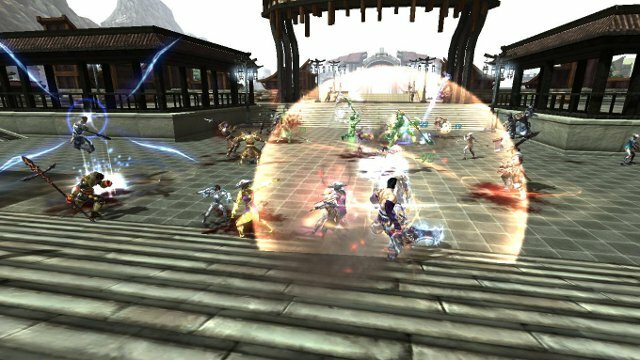 Martial Empires features four classes (the fourth still undisclosed), each with three different weapons at their disposal. And all weapons are bound to their own skill tree with unique buffs and combat skills, and you can even combine different trees, switching between weapons in the heat of battle! Are you prepared to explore the shattered continent of Neha? Ready to meet strange new people and uncover the continent’s secrets? Take destiny into your own hands and fight for the freedom of the people of Neha! Choose between three different classes: avenge your mother’s murder as a ranger, prevent the destruction of Neha as a mighty mage or become a warrior and join the emperor’s troops on a secret mission. Learn new skills and develop your own fighting style! 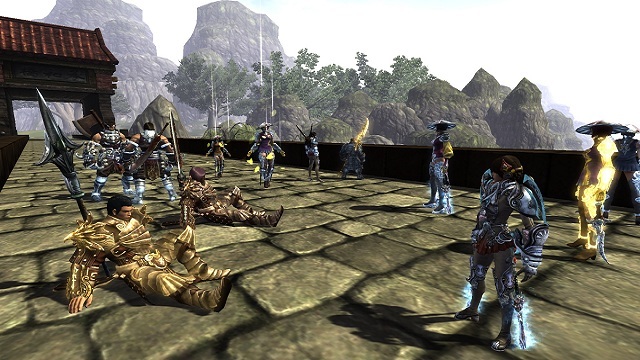 Hone your crafting skills, create mighty artifacts and head to war with your guild. 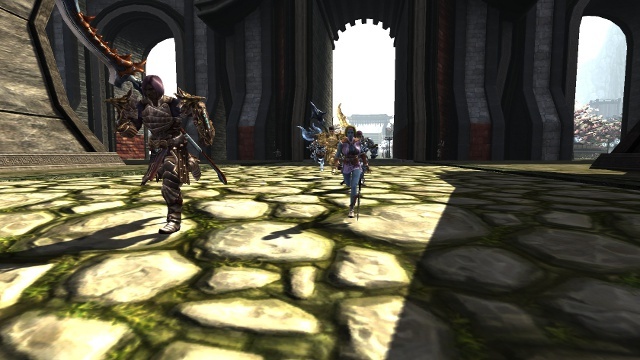 Rise to the challenge of captivating PvP and PvE battlefields or explore the wide world of Neha. Become a martial arts master and an honorable hero in the world of Martial Empires. And many more features for you to explore!